The size of your company does not matter to data thieves. Jeff Sizemore, VP of Governance and Compliance at Egnyte, discusses data protection challenges for Enterprises and how to reduce the risks associated with controlling data that matters the most to your business. 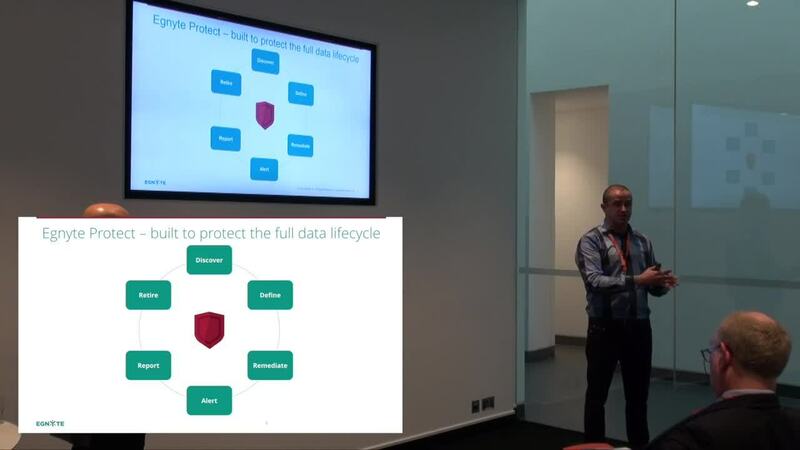 Watch the breakout session to learn more about implementing a simplified approach to data protection for your business.